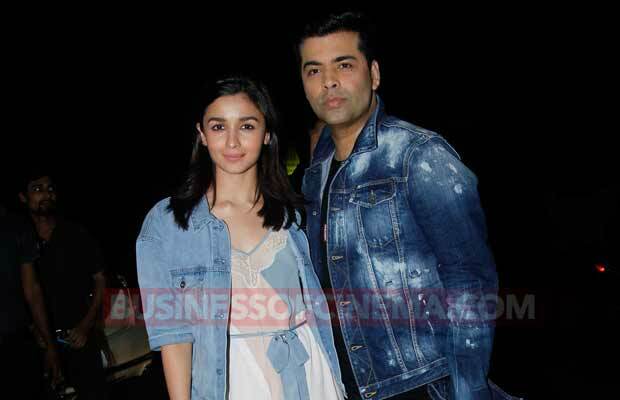 Home BOLLYWOOD Alia Bhatt, Karan Johar, Rekha And Others Attend Jitesh Pillai’s Birthday Bash! 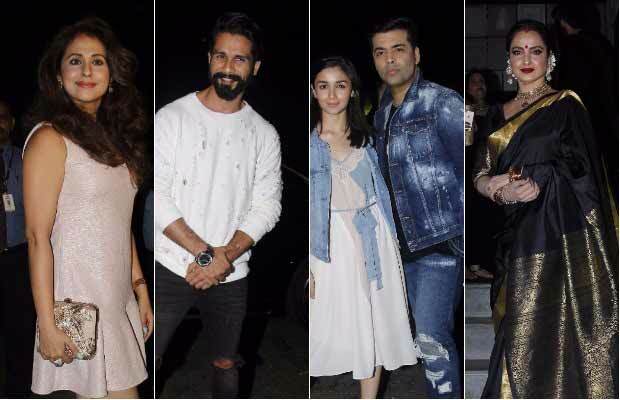 Alia Bhatt, Karan Johar, Rekha And Others Attend Jitesh Pillai’s Birthday Bash! Bollywood celebrities Alia Bhatt, Karan Johar, Sophie Choudry, Rekha, Manish Malhotra, Anushka Sharma and many others attended the star-studded birthday party of Filmfare editor Jitesh Pillai, held in Mumbai on Sunday, July 23, 2017. Alia Bhatt looked stunning in her breezy outfit as she posed for the cameras with director Karan Johar. The evergreen Rekha was seen in a party mood the young brigade of actors. The diva looked stunning like always in an elegant black and golden zari work sari. Shahid Kapoor was all smiles for the shutterbugs as he arrived to party with others stars of the industry. Urmila Matondkar looked as young as ever in a stunning bright pink outfit. After getting married in 2016, the actress made her rare appearance at a birthday party yesterday. 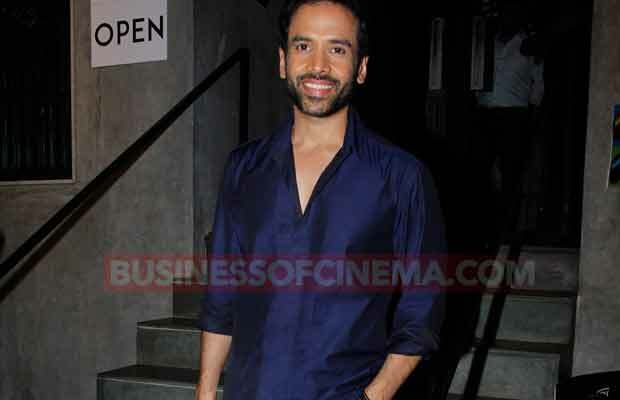 Tusshar Kapoor posed for the shutterbugs as he arrived at the birthday bash. 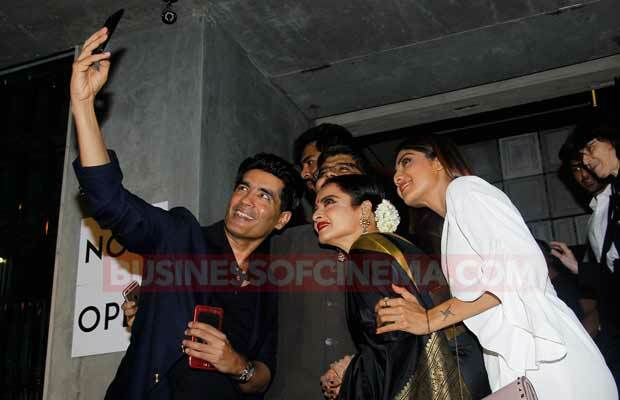 Shilpa Shetty, Manish Malhotra, and Rekha take a selfie with birthday boy Jitesh Pillai. Shilpa Shetty and designer Manish Malhotra pose together for a lovely picture at the party. Anushka Sharma, who has geared up for the promotions of her next, ‘Jab Harry Met Sejal’, looked pretty in a floral print maxi dress paired with strap heels. Bareilly Ki Barfi actress Kriti Sanon was among many spotted at the star-studded birthday bash. 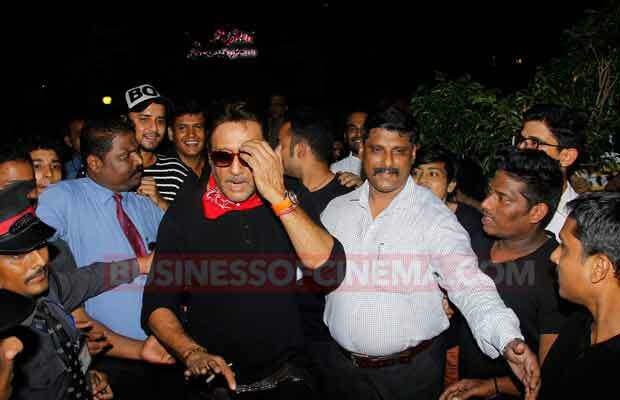 Jackie Shroff clicked arriving at the party in his own unique style. Previous articleMubarakan Wins Audiences Hearts With Its Entertainment Quotient! Next articleSalman Khan To Take Weight-Losing Tips From This Khan For Remo D’Souza’s Film?